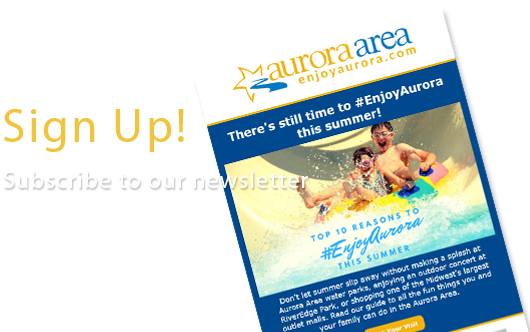 Aurora’s Ward 9 has been named the top millennial hot-spot in Illinois outside of Chicago by a nationwide housing search website. 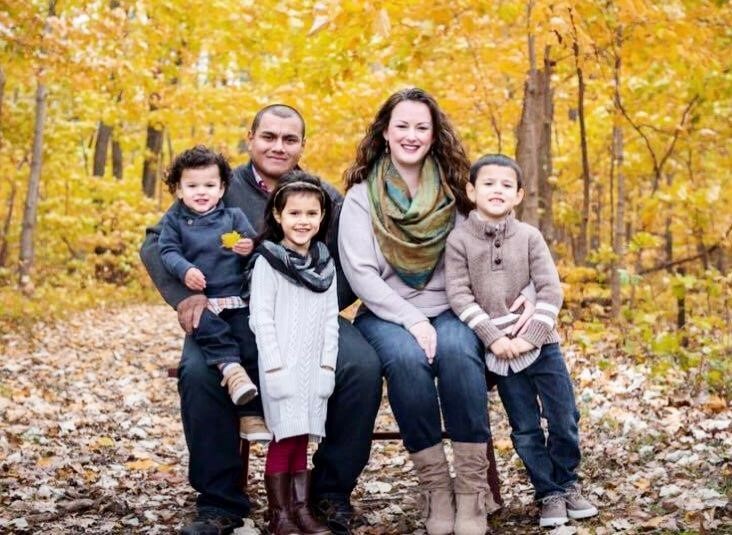 Adlai and Jen Mendoza moved from Chicago to Aurora's Ward 9 and have found it to be an ideal place to raise their family. In a study released this week, RENTCafe listed Aurora’s 60503 ZIP Code as a top area in Illinois that has seen a recent spike in millennials, only being outranked by Chicago’s 60654 and 60611 zip codes. With the exception of Aurora’s number 3 spot, all other areas in the top ten are in Chicago. To identify where millennials live and what are the next millennial hot-spots, RENTCafe ranked ZIP Codes in the 30 biggest U.S. cities and surrounding suburbs by the highest increases in millennial population over a 5-year period, by the largest share of millennials, and by the highest number of total millennials, using the most current U.S. Census population estimates. “We are thrilled to learn of this new distinction regarding millennials moving to the Ward 9 community,” said Ward 9 Alderman Edward J. Bugg who noted his ward was ranked in 2017 as the #1 community in the country for affordable housing with top rated schools. Millennial residents in 60503 agree.